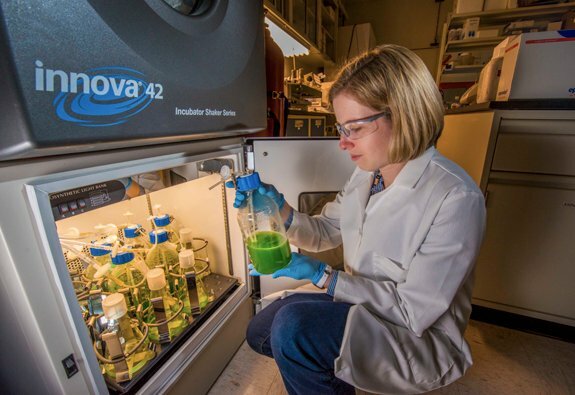 andia National Laboratories Truman Fellow Anne Ruffing has engineered two strains of cyanobacteria to produce free fatty acids, a precursor to liquid fuels, and has also found that the process cuts the bacteria’s production potential. She has been studying the direct conversion of carbon dioxide into biofuels by photosynthetic organisms under a three-year Truman Fellowship that ends in January. She presented her project at a poster session in August and published her work on one strain, “Physiological Effects of Free Fatty Acid Production in Genetically Engineered Synechococcus elongatus PCC 7942,” as the cover article in the September 2012 issue of Biotechnology and Bioengineering. 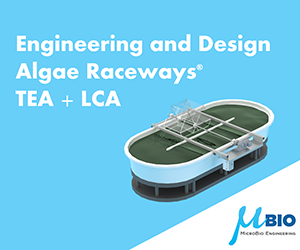 Ruffing considers her studies as proof-of-concept work that demonstrates engineering cyanobacteria for free fatty acid (FFA) production and excretion. She wants to identify the best hydrocarbon targets for fuel production and the best model strain for genetic engineering, as well as gene targets to improve FFA production. 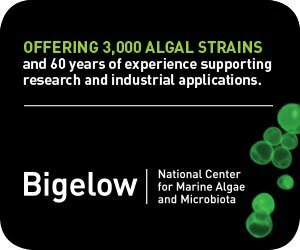 She is using cyanobacteria — blue-green algae — because they are easier to genetically manipulate than eukaryotic algae, the natural “oil”-producing photosynthetic microorganisms more commonly used for algal biofuels, and because cyanobacteria can be engineered to create a variety of target fuels. Genetically engineered cyanobacteria excrete FFA and allow fuel to be collected without harvesting the cyanobacteria. 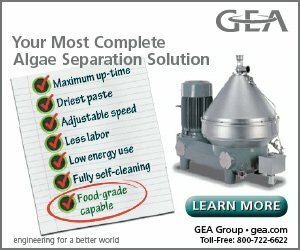 This lowers the requirement for nitrogen and phosphate and reduces costs. But current yields from engineered strains are too low for large-scale production. In general, this is how the process works: Eukaryotic algae grow in a pond to the density needed, then producers must get rid of the water, collect the cells and break them open to get the fuel precursor inside. This precursor is isolated and purified, then chemically converted into biodiesel. Cyanobacteria excrete the fuel precursor outside the cell, so a separation process can remove the product without killing the cells. That eliminates the need to grow a new batch of algae each time, saving on nitrogen and phosphate. While other research efforts have focused on metabolic engineering strategies to boost production, Ruffing wants to identify what physiological effects limit cell growth and FFA synthesis. Much of our fundamental understanding of photosynthesis comes from cyanobacteria, but it’s only been in the past decade or so, with advances in gene manipulation and recombinant DNA technology, that they’ve been considered for fuel production, Ruffing said. The strains she engineered for FFA production show reduced photosynthetic yields, degradation of chlorophyll-a and changes in light-harvesting pigments, Ruffing said. She saw some cell death and lower growth rates overall, and suspects the toxicity of unsaturated FFA and changes in membrane composition are responsible. Now she’s looking at what genes are changing when cyanobacteria produce fatty acids. She’s creating mutants by knocking out certain genes or introducing or overexpressing genes to see how that affects the cell and fatty acid production. “So I’m engineering the cell, then I’m trying to learn from the cell how to work with the cell to produce the fuel instead of trying to force it to produce something it doesn’t want to produce,” she said. She’s producing FFA from Synechococcus elongatus PCC 7942 and Synechococcus sp. PCC 7002, chosen as so-called model organisms that have been studied for several decades and for which tools exist to manipulate their genes. She also is working with the two strains and a third, Synechocystis sp. PCC 6803, for biofuel toxicity screening.